In May, we put out an announcement about the Banking Royal Commission and how mortgage brokers, with a few exceptions, have basically been doing the right thing all along. While this is still the case, it has become clear that the lenders have been less than transparent about their dealings with brokers and clients and have been slack in their diligence. As a result, lenders have increased not only the number of requirements but also the depth of assessments. All the brokers that I’ve spoken to over the last month have said the same thing, “Lenders just keep asking for extra stuff and confirmation on things they never even wanted to know about before”. Turns out, it’s not just my close colleagues. Consequently, this will make the lending industry more robust and fiscally responsible, but it has a downside. This downside is time. Assessments are taking much longer than they have traditionally and this means that those looking for loans are becoming deeply frustrated with having to produce more documentary evidence and the extensions it causes. 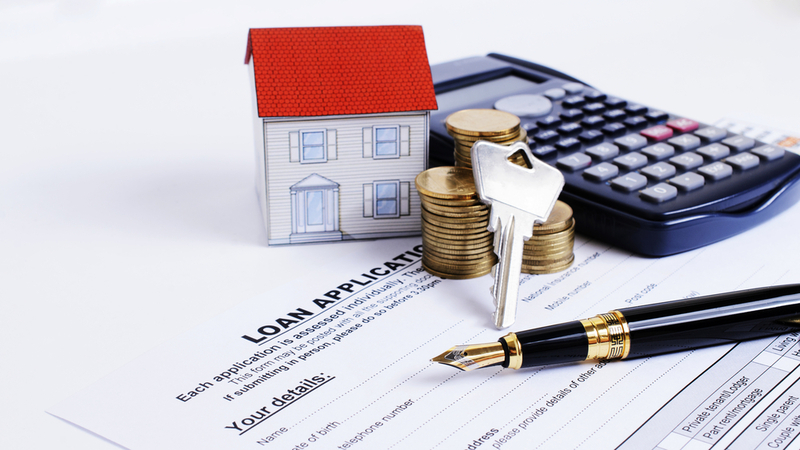 The other thing that’s occurring is constant changes to loan requirements. 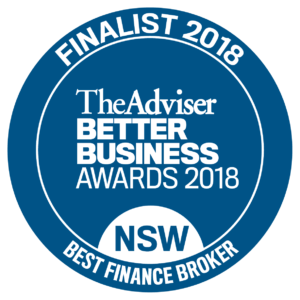 Therefore, as brokers it has become extremely difficult for us to predict what each lender wants from week to week, causing clients even more frustration. We at Clever Finance Solutions endeavour to make the loan application and acquisition process as easy and stress-free as possible. Unfortunately, all brokers are being thwarted in their efforts as new revelations from the Banking Royal Commission result in the loan processes becoming more rigorous and invasive. We ask for your patience during these turbulent times as we too feel the uncertainty and frustration with you. As always, please feel free to contact our team with any questions or comments that you may have.